Cookies help us to provide our website. By using the website you agree that we set cookies. More information can be found on the Data Processing Agreement. STG-BEIKIRCH: Industrial electronics from planning to production. 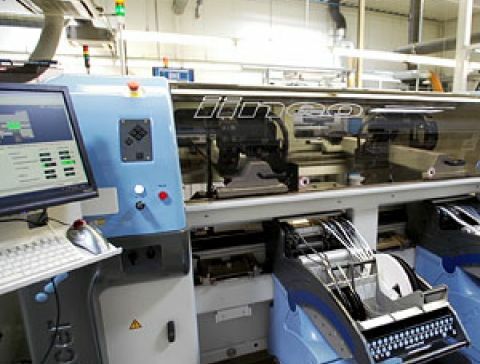 We accompany the entire life cycle of your products: From layout to testing of the circuit board, from consultation in development and design to supply chain management including procurement of components and PCBs, multi-technology assembly, testing and packaging, international delivery logistics and a comprehensive after-sales service. STG-BEIKIRCH develops and manufactures electronic components and devices for customer-specific products as well as our own. Our field of activity is the entire field of industrial electronics. Our wide range of services in the field of electronic integration extends from the development of the component, materials management and production, to the complete assembly of your individual housing. 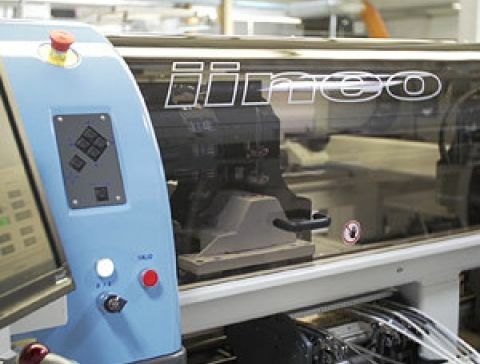 The SMD production facilities, the EMC measurement cabinets for testing electronic controls, the electronics equipment and our certifications in accordance with DIN EN ISO 9001 and DIN EN ISO 14001 show our success and our competence as an EMS service provider. With the help of our state-of-the-art equipment in conventional and SMD technology, we are well-equipped to manufacture your electronic components. Of course, a comprehensive examination with in-circuit and function testers is also included in our services. Research, development and project management are just as much a part of our main business areas as the sale of electronic controls, drives, and SHE Systems. New light-emitting diode technologies enable us to use light in many innovative ways in areas of technology and design. In architecture, LEDs offer a wide range of design options for interior and exterior lighting technology. In the field of decorative and entertainment lighting, LCD backlight and advertising, LEDs can be used to create new, future-oriented and innovative lighting effects. In fields ranging from LED technology, safety technology, drive and control technology, right up to medical technology and industrial electronics - you benefit from our many years of experience. Drive technology generally deals with technical systems for generating motion by means of power transmission. Control technology is a branch of automation technology, which enables autonomous processes by measuring, controlling and regulating. LED is the abbreviation for "light-emitting diode" and refers to an electronic semiconductor component. Medical Technology is the application of rules and principles in the field of medicine. Safety technologies ensures that active equipment components are made safer for people. Natural ventilation of buildings is becoming increasingly important.